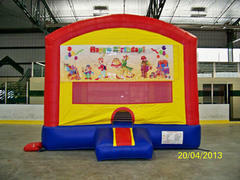 Seaway Valley Jumpers has a large selection of bounce house rentals available for our New York customers. 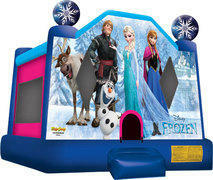 You'll be sure to find an inflatable bounce house thats perfect for your next event. 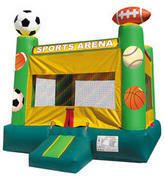 Browse the products below to explore our entire inventory of exciting bounce house rentals. 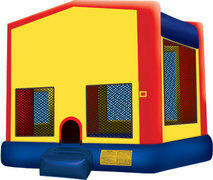 Suggested product: Classic Bounce House. One "rental day" is equal to 8 hours. If you need extra hours, please call for our rates. We set up and break down for optimal saftey, so prices include those services on local Ogdensburg, NY area rentals. Deliveries outside of Ogdensburg may be subject to additional delivery fees. First, patrons ought to have great customer service during their party rental experience. 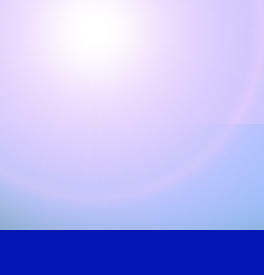 Seaway Valley Jumpers return customers believe our service to the best in the area. We provide a top notch party rental service. 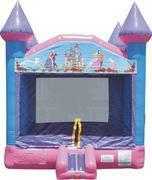 Second, we know our customers need a wide variety of bounce house units to choose from. We have got a sensible delivery team that prides itself on trying to be achieve perfection. Our business stands out for its efforts to accommodate all safety measures while being fast and easy. 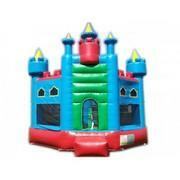 We hand sanitize our inflatables and all other equipment after each rental. Trust in Seaway Valley Jumpers to make your event your best one yet. We've been successful in St. Lawrence county for years as a result of meeting consumer wants and needs. Thanks to the very fact that we target on 2 essential goals (pristine service and maintained products), we've grown a successful business in Ogdensburg. 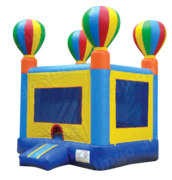 Seaway Valley Jumpers encompasses a large array of inflatable bounce houses and party rentals accessible for our New York customers. We rent inflatable jumpers, dry slides, water slides, combo bouncers, snow cone & cotton candy machines, and obstacle courses for your party desires. Also, keep in mind that we will deliver bounce house rentals to a variety of areas other than Ogdensburg, presumably yours. 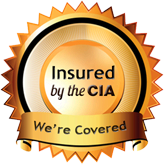 We service several surrounding cities such as Massena, Potsdam, Canton, Watertown, Lisbon, Waddington, Heuvelton, Alexandria Bay and Gouverneur. We are fully insured to do business in these areas. If you do not see your location on our list, give us a call at 315-528-9318 or contact us, and we will look up your area.